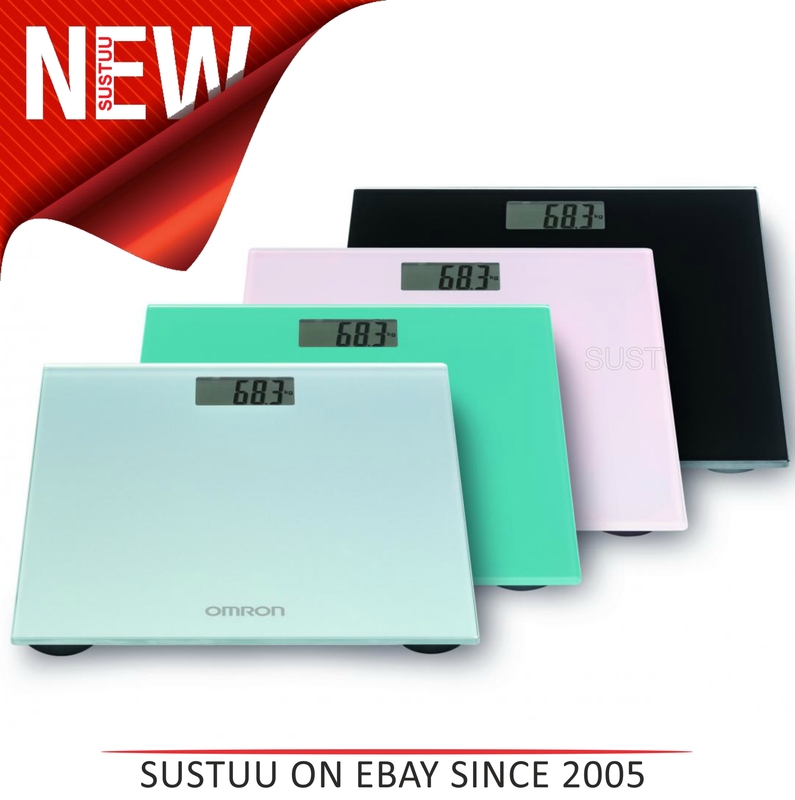 With increasing health consciousness, home use appliances such as weighing scales are gaining popularity. These are compact bathroom scales. 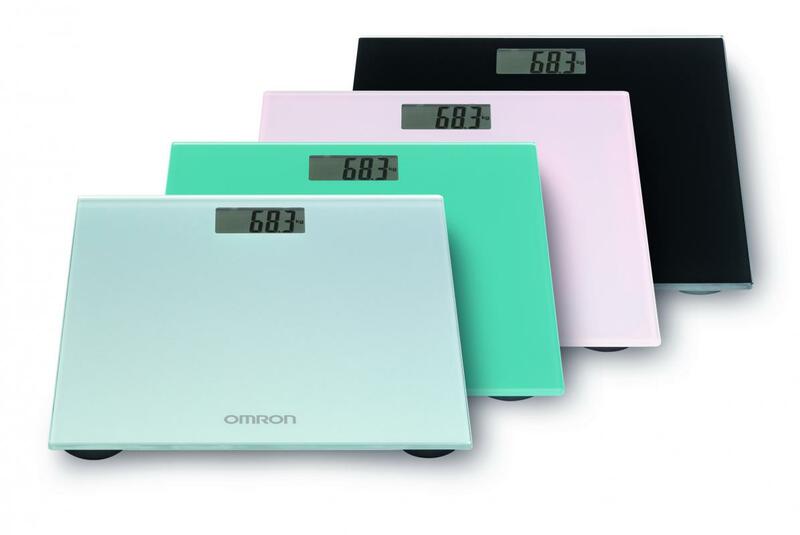 OMRON's HN289 Digital Personal Scales offer a stylish solution for any home. Whether you prefer a vibrant Ocean Blue, a softer Pink Blossom or on the contrary, a classic Silky Grey or Midnight Black, the scales colours are suitable for everyone. The HN289 combines reliability and simplicity- essential factors for anyone aiming towards reaching their health goals. Modern design in four colours. 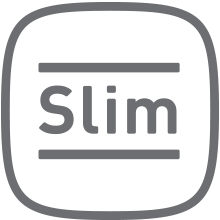 By skipping the lengthy 'tap on' process, you can step on and the results are instantly displayed. 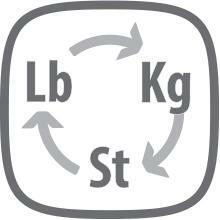 With the press of a button, the you can change to measure in either in Kg, St or Lb. 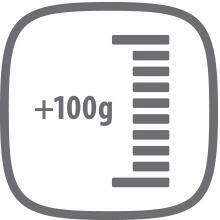 With weight increments of just 100g, the OMRON HN289 is able to provide accurate measurement results. 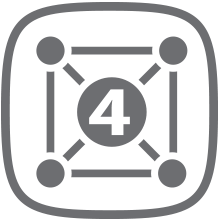 Four sensors – one at each corner of the device - work to give you an accurate measurement. By only being 22mm deep, you can easily store your OMRON HN289 when not in use to save space.